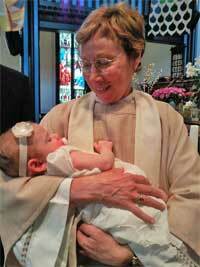 At Wilmot United Church we celebrate the Sacrament of Baptism with infants and with adults. When small children are brought to the church for baptism, their parents (or guardians) and the congregation covenant together to provide a home and a congregation where children are safe and secure, where they will learn and grow in the Christian faith. Parents promise to provide a home life that will nurture and sustain their children's faith in God. Those in attendance in the congregation covenant with parents to help fulfill their promises and to provide for their children's Christian instruction, direction and guidance. Baptized children are considered to be members of the church, although not in every way. For example, they do not have voting privileges. When adults come to the church to be baptized, they are received as full members of the church, with all the privileges and responsibilities of congregational membership. While baptism in The United Church of Canada can be by immersion, the more usual method is by sprinkling or pouring water on a person's head. 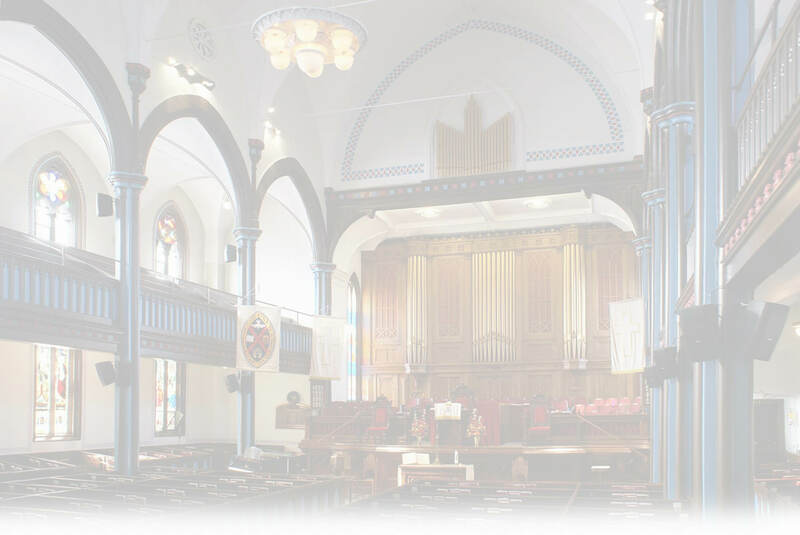 At Wilmot United Church we follow the normal United Church guidelines in administering the Sacrament of Baptism.